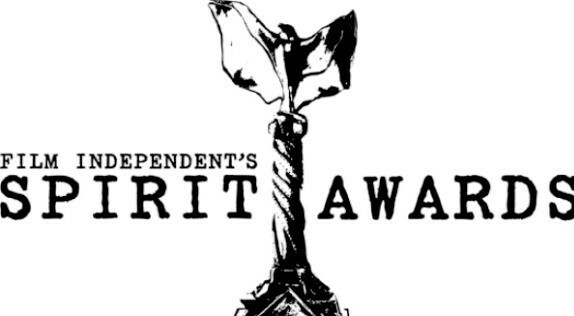 If you plan to watch the Oscars, you need to watch the Independent Film Spirit Awards! The Watchlist presents- The Drinklist! 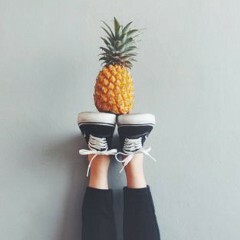 Here are some spirits to raise your spirits during these long winter months!